Boys: I loke that girl !! His friend: Sha has a boy friend.. 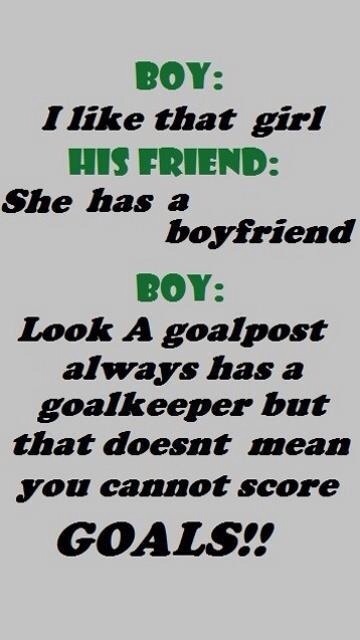 Boy : look a goal post always haa goalkeeper but that doesn’t mean you can not score goals !! Rahul Gandhi, Arvind kejriwaal, Narendra Modi and Jinn !! Dumb Rahul !! Solve this funny Puzzle !! Answer fast in comment !! Its challenge !!! Best whatsapp hindi jokes on 500 and 1000 note banned. Boy and girl playing Ludo and boy answer smartly ! !